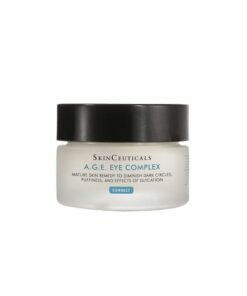 Defeat Dark Circles…Don’t Just Cover them Up! 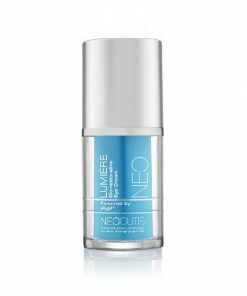 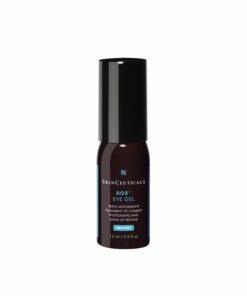 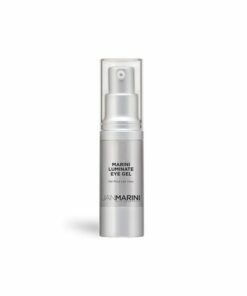 Utilizing key formulations designed for the delicate under-eye area, the products we offer help combat darkness, puffiness, fine lines and wrinkles; all which contribute to the look of aging eyes. 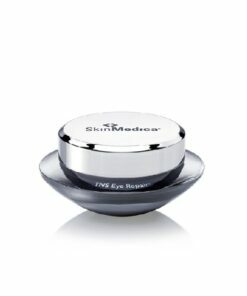 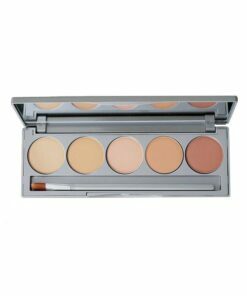 Transform your under-eyes from lackluster to luminous!